Last week I found the following review/interview with Clay Aiken. It was first published in Broadway.com/buzz. The interview is rather long, but it is very interesting. I am sure I read this article in 2008, but there is a lot I didn’t remember. You know, I’m kind of politically incorrect myself. I do worry sometimes, because it’s a very fine line between humor and anti-Semitism, so I’m very careful as to how I say it. 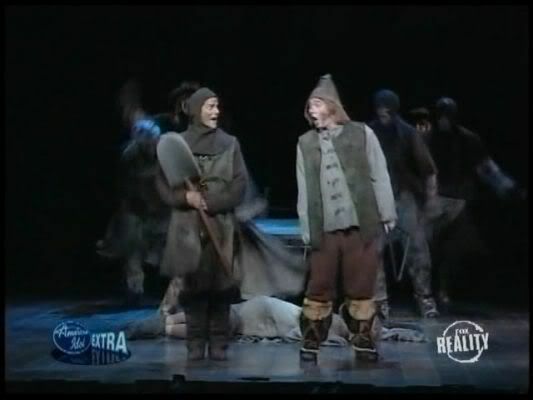 It’s interesting, though—the first time I saw the show, I remember that being the song I laughed the hardest at. Every time I’ve seen it, it always gets the biggest laugh. I don’t know that I’m doing it justice because I can’t really get the audience’s reaction. I’ll watch other people’s scenes and listen to the audience laughing and enjoying themselves, but in mine, I can’t hear the audience for the amount of breathing that’s going on in my ear [laughs]. What are you enjoying most about being on Broadway? I’m not going to compare myself to anybody. I don’t know that I want to be on the spectrum. I don’t plan to be on the radio. I’m not cool enough to be on radio. I’m still dorky and not relevant enough to some people to be on radio, and it’s not a goal of mine. We’ve got this amazing producer who’s going to do the entire album, and one of the challenges for him has been not worrying about radio, because he’s been so attuned to trying to make hits. We’re like, “Uhhh, nooo,” because once you try to cater to the radio stations, you stop catering to (a) the listener and … me. I was discussing this very thing with my executive producers the other day and we said, if you try to make the music fit what you think radio is going to want, you’re going to miss the mark. But if we just go out and do what we do well, then it’s going to be natural and maybe radio will like it. It’s not something that I’m averse to; I would absolutely love it if it happens, but it’s not something to work toward at the expense of doing what we want to do. 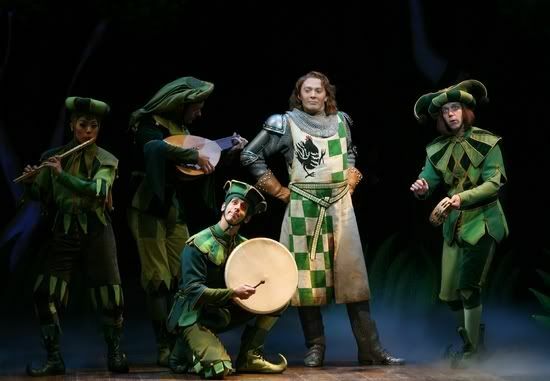 Did you get to see Clay in Spamalot on Broadway? Do you think he might be returning to Broadway soon? Great article!!!! I forgot all about this. 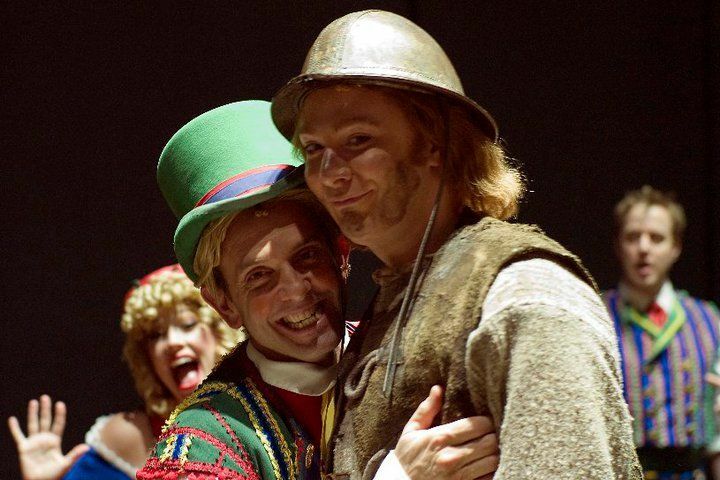 Clay was wonderful as Sir Robin. Hope one day he will return to Broadway!!! He really is so talented. 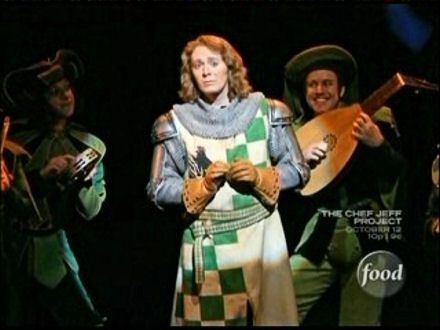 I did not get the opportunity to see Clay in Spamalot! However, one or two fellow claymates posted some videos on YouTube. For that, I am grateful and had the chance to see Clay in action! So impressed with his natural talent, not only for singing, but also his acting abilities and comedic timing, His british accent is spot on! Thank you, musicfan, the article is very informative on OMC! Loved reading this again–thanks so much. 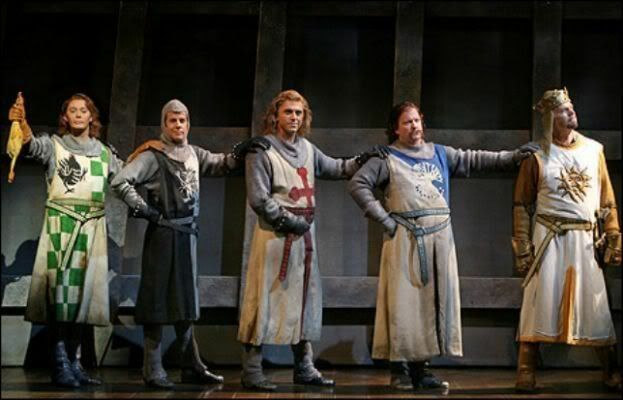 Saw Spamalot five times and would have enjoyed seeing it even more times. Would love to see him back on Broadway. I did get to see him. It was great. My only disappointment was that he didn't come out to sign autographs. 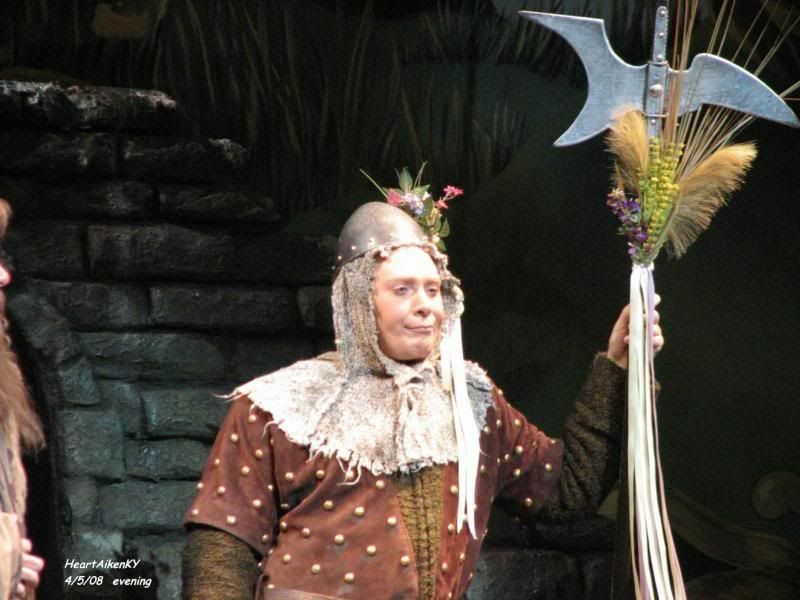 Yes, I did get to see Clay in Spamalot..twice. It was fun to read this article again and see the pictures. I found it interesting that at the end of the interview, Clay mentions, as a joke, that he might run for President. Wish more folks had voted for him in the last election. 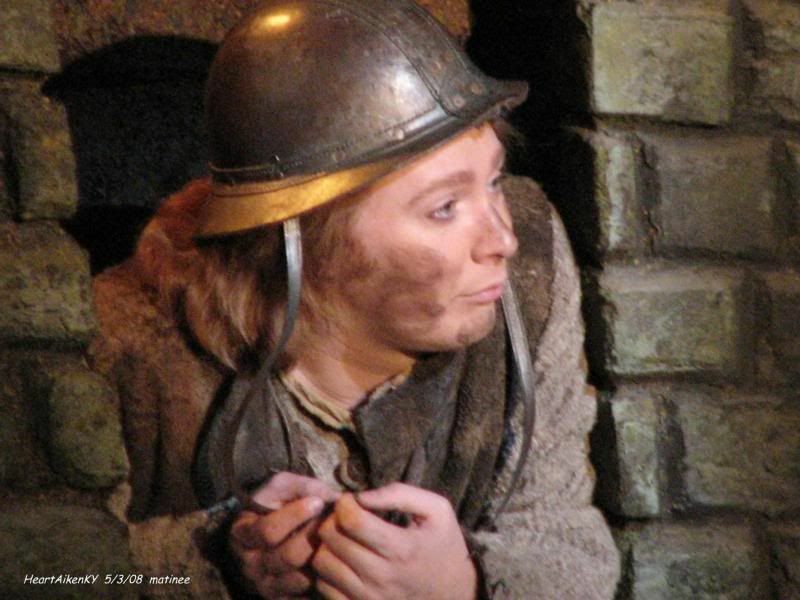 I'm hoping that since Clay is living in NYC, he may show up on Broadway again. Error: Error validating access token: Session has expired on Tuesday, 21-Aug-18 16:13:01 PDT. The current time is Wednesday, 24-Apr-19 21:25:11 PDT.